It’s that time of the month again! Wait, maybe not the one you’re thinking of…ladies. 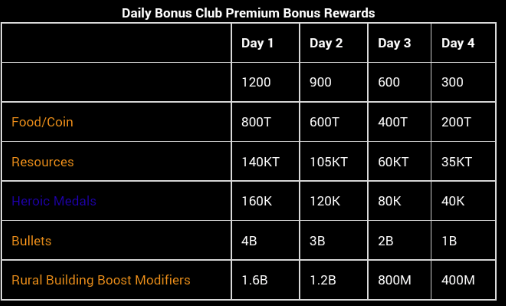 This is the best time in the month to renew your Daily Bonus Club status, something that makes your day a lot better. The prizes for renewing are great. If you renewed on the 22nd (yesterday) you could receive day 1 to day 4 prizes. On whichever day you decide to renew, you will gain the subsequent days prizes too. So I would definitely say make haste, and renew as soon as possible to maximise your free rewards. To renew your membership, you simply have to purchase any $99.99 pack containing the 30 day club membership perk. 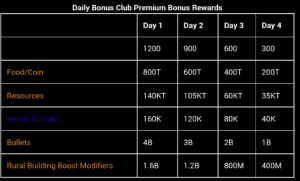 When you renew membership, you gain all the regular DBC perks too- daily gifts sent to your inbox by the security advisory, daily login bonus gold, and extra rewards from some challenges. When you purchase the pack, you instantly gain enough points in the renewal challenge to unlock the rewards for that day, and future days. 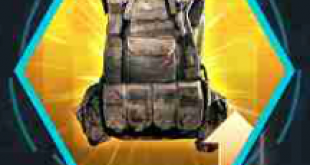 I have heard if you renew on day 1, the challenges on day 2, 3 and 4 are simply training troops; if you do this you earn enough points to unlock the respective day’s prizes. Fortunately for anyone who did not renew their membership yesterday, there is currently a price offer which makes renewing today nearly as good as yesterday. I have checked my own gold store and haven’t been able to confirm this though. Comment if you see the discounts in your game. Renewal packs are 10% cheaper today! Welcome back to school. Think of this as the Mobile Strike Academy, here to teach you- so I hope you are ready to learn, you need to know the theory before you can put it into practice! You know what they say- forget everything you think you know!